Hi there! 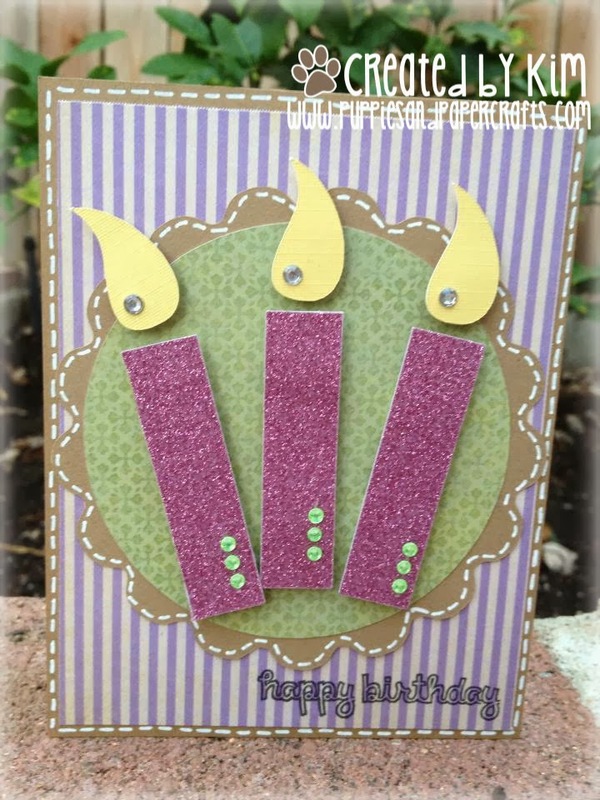 Just wanted to pop in and share a fun Pinterest Inspired birthday card with everyone! There are so many birthdays in my family during November and December! This is so cute! Love the colors and the white stitching! 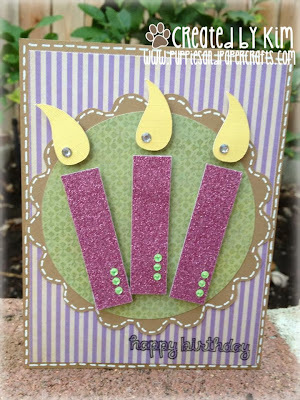 Super Cute Card, of course I love the colors.